Combo Tour A & C : Make The Most Of Your Day! 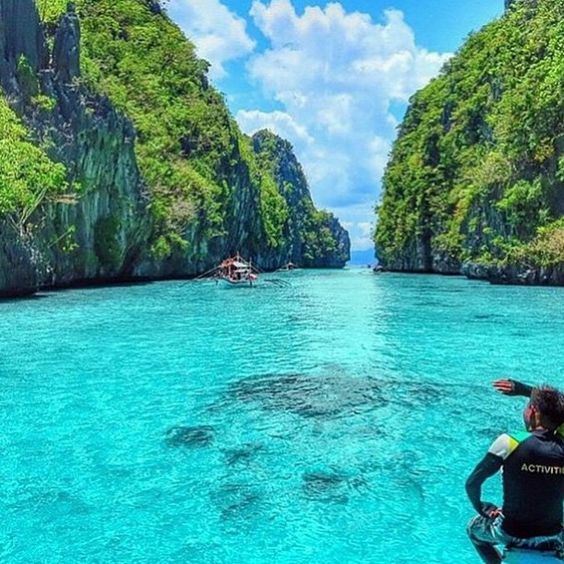 If you plan to do only one island hopping tour while you are in El Nido, then the Combo Tours may be exactly what you need to make the most of your stay! This Combo Tour includes all the destinations of both El Nido Tour A and El Nido Tour B for a price of only 2200PHP. With our website, you can book it online today!